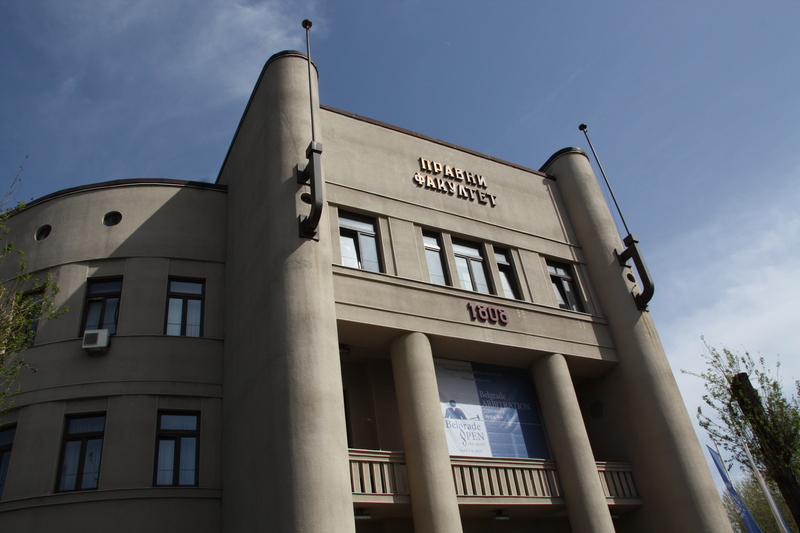 The Faculty of Law, established in 1808 as part of the University of Belgrade, is one of the largest law faculties in the region, with a long tradition of being in the forefront of the country’s legal education. The faculty has always rallied distinguished scholars and excellent lecturers. Since its founding, it has educated almost 50,000 law graduates, around 1,200 magistri iuris and 830 doctores iuris, as well as hundreds of specialists in various areas. A great many Faculty of Law alumni have become recognized experts and scholars in all branches of law, law professors and high ranking government officials. 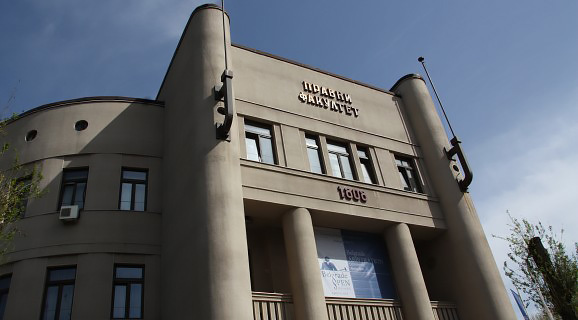 All the faculties of law, established subsequently in Serbia (Subotica, Novi Sad, Pristina, Nis, Kragujevac), Montenegro (Podgorica), and in other parts of the former Yugoslavia (Sarajevo, Skoplje) were formed from the University of Belgrade Faculty of Law as a core. 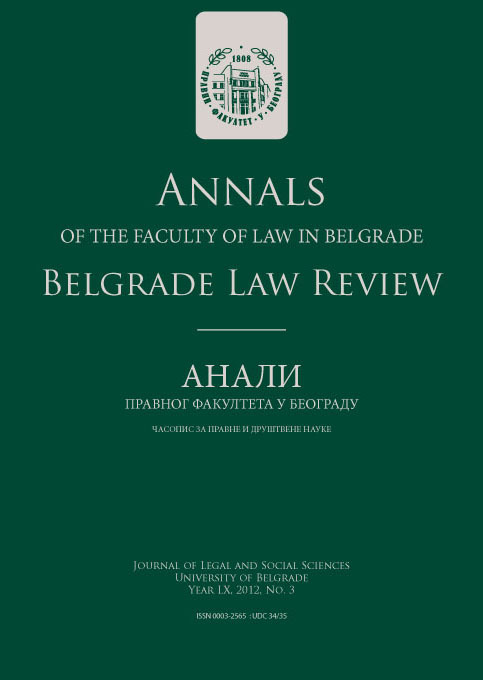 There is a large number of professors at the various faculties of law in all the countries of the former Yugoslavia, who had obtained their academic titles at the University of Belgrade Faculty of Law. At present there are about eight thousand students enrolled in the undergraduate studies at the Faculty of Law, and hundreds more at various levels of post-graduate studies. The faculty members are faced with an enormous workload in order to meet the teaching needs of such a large institution. The average number of lectures given at the Faculty per year is approximately 11,000, the number of midterms is in excess of 18,000, and nearly 66,000 exams are administered every year. In addition to the permanent faculty members, several professors from other faculties and adjuncts from legal practice are engaged in the teaching process. Educational activities at the Faculty are supported by 75 members of the administrative staff, organized in three offices: General Affairs, Academic and Student Affairs and Finance. 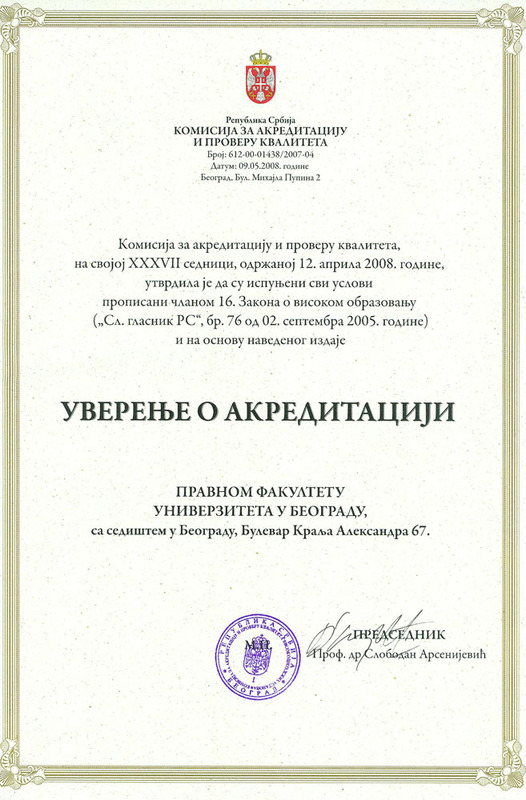 The quality of the studies at the University of Belgrade Faculty of Law has been confirmed by the fact that its programs have been accredited in the first round of accreditation in May 2008 organized in accordance with the 2005 Law on Higher Education. Its study programs, both on undergraduate and on graduate level (master and doctoral studies), have been successfully re-accredited in February 2014. 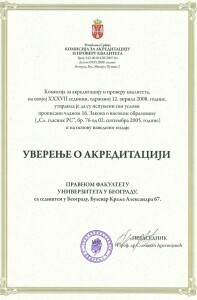 The Decision on accreditation of the University of Belgrade Faculty of Law states, inter alia, that “the institution undertakes continued planing and control of all forms of educational, scientific and research activities within its scope of business”, whilst “a special emphasis is being given to the control of educational processes and planing of scientific work and development of young researches”. In addition to electronic searches of the Library’s resources, the academic network users have electronic access to the largest libraries in Serbia, and, through the University Library and the National Library, to the major international services with numerous international books and magazines in full text. The Faculty also provides access from its work stations to one of the best electronic legal research databases such as Paragraf Net, KoBSON, Kluwer, Oxford University Press and others. Thus the library provides an attractive setting for the work of both students and faculty and is an important information center for practicing lawyers and scholars from other disciplines. 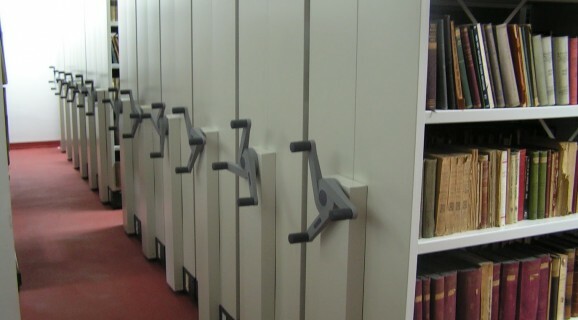 A significant number of work stations, with the possibility of connecting portable laptop computers to the Library network, makes the Library an ideal environment for legal research and study, where researchers can easily work with books and electronic information sources. 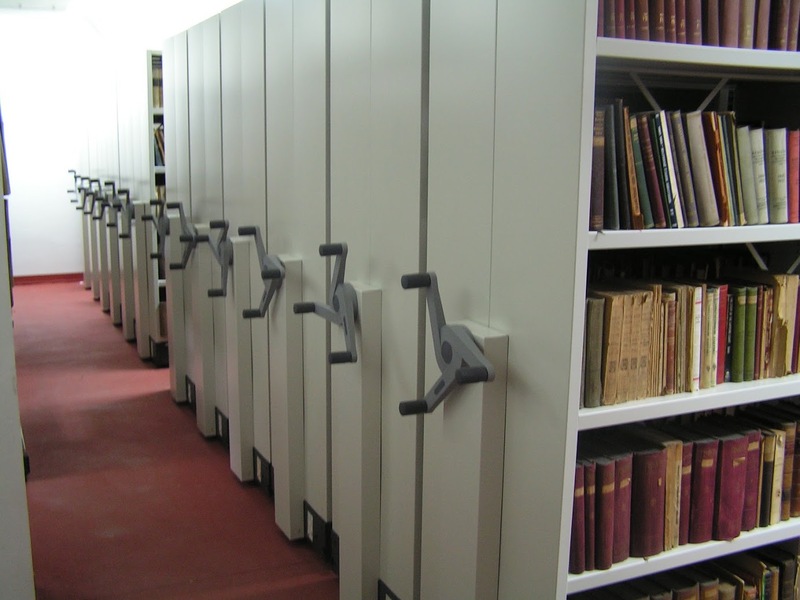 The Library collection comprises 154,207 monographs, 2,889 titles with 34,609 years of serial publications, reference collection with over 500 encyclopedias, lexicons, dictionaries and other reference books, and a priceless collection of 91 rarities (featuring several XVII and XVIII century editions of Justinian’s Codification, a singular edition of Corpus Iuris Canonici, etc.). 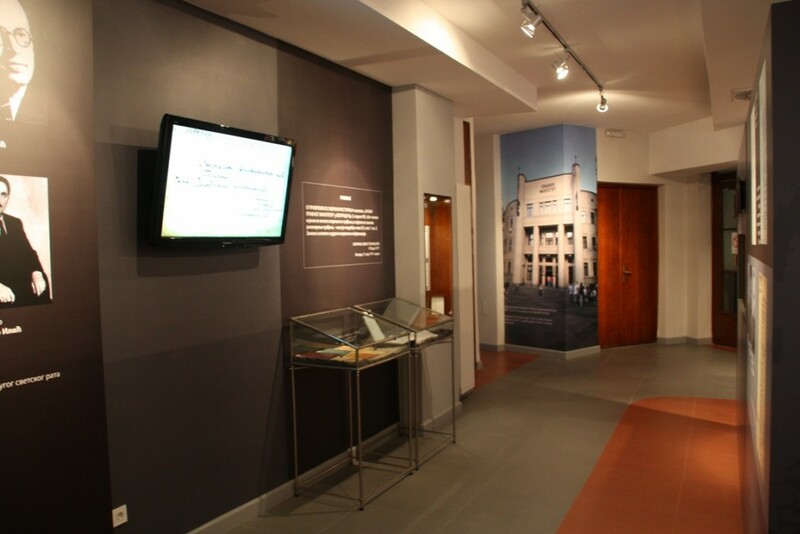 In September 2011 the University of Belgrade Faculty of Law officially opened its Museum, located at the premises of the Faculty. 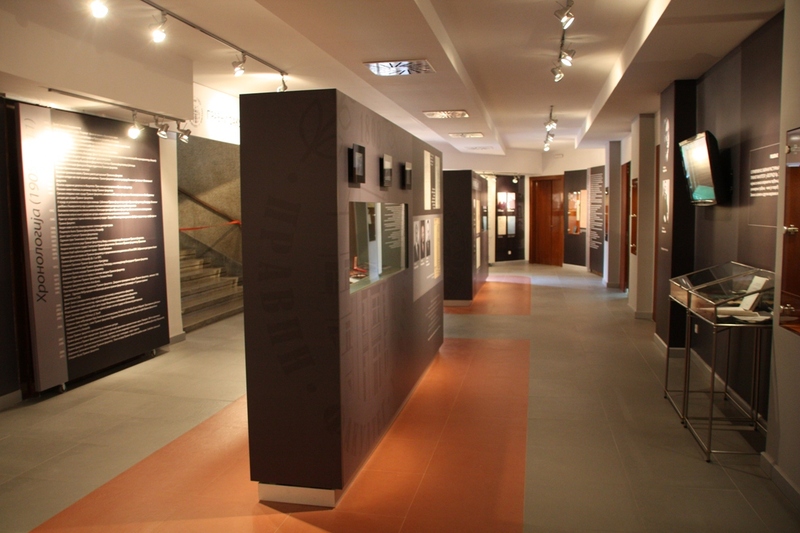 The purpose of the Museum is to safeguard the history of the Law Faculty for future generations of young lawyers as a testament of the hard efforts of all those who took part in creation of this institution and fostering its goals. 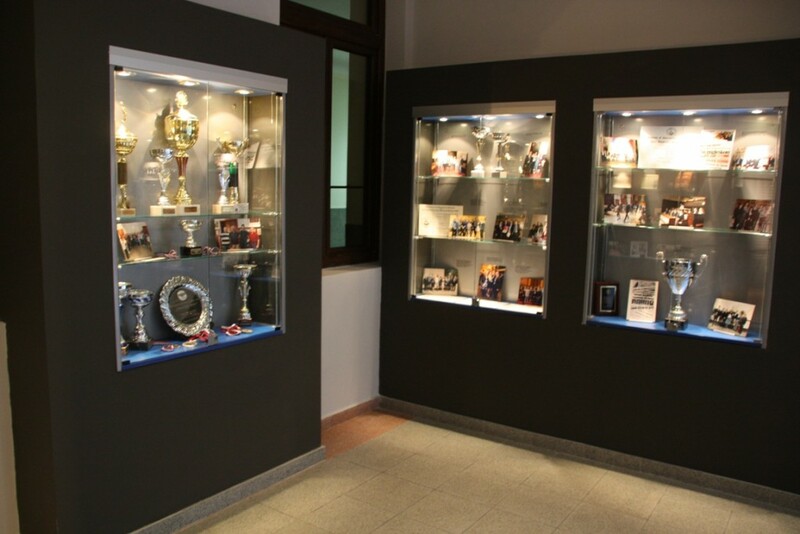 The Museum collection contains artifacts from the history of the Faculty including those related to the establishment of the Faculty in 1808 up to the present times, including the awards and trophies received by the Faculty and its students. Over the past two decades the Faculty of Law has formed a fully operational Computing centre. 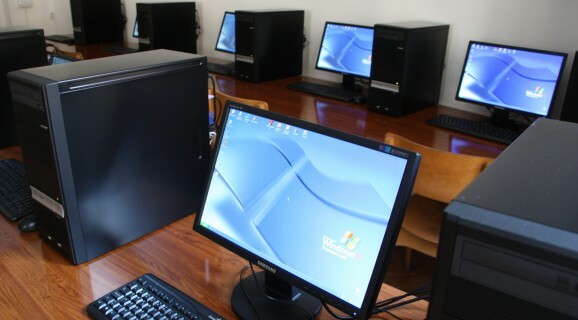 It performs all the computer related tasks at the Faculty and provides assistance to both teaching and administrative staff. All employees are equipped with computers, linked to the internal network and to the Internet. Privileged access is made to various sources of information through the university network. The large lecture halls and auditoriums are equipped with audio-visual presentation devices, and the conference room is furnished with the recording and simultaneous interpretation system. The students have at their disposal a separate computer lab. In addition to traditional notice boards and electronic displays, the students are also able to keep up to date via the Faculty website, which will soon encompass online exam registration system. The Faculty is constantly aiming to enhance all of its activities by implementing new technologies.